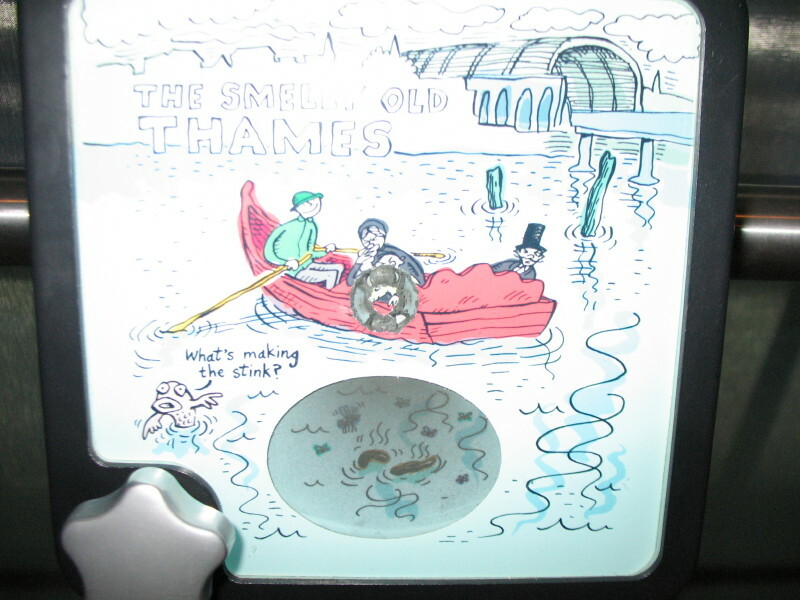 Have been reading a report by the Health Protection Agency produced in 2007 as to what is in the Tidal Thames. Does not make pleasant reading..
for 2 - 4 days after CSO discharge events. flood of the tide remain relatively concentrated for up to 4 days. 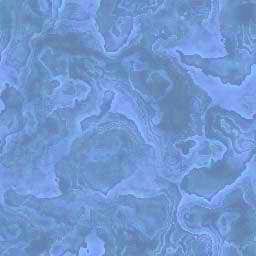 Dave great post about the water quality analysis. As someone who will fish Putney and Chelsea in the season, interesting that the water quality gets better moving downstream. food container from river water. metal fragments in the gravel. days), to allow the tideway to self clean through the tidal ebb and flow. wash with a suitable antiseptic after leaving the water. • Wash all equipment with detergent after leaving the water. polluted waters may improve immune capacity in the short term. In light of the successful Olympic bid (London 2012) and the potential for non-local participants making use of the upper tideway for both recreational and training purposes the subsequent potential risk to human health remains. present above the tide line on bathing beaches. thus the likelihood of illness unless appropriate hygiene precautions are adopted. windsurfers), than others such as experienced rowers or commercial pleasure craft handlers. likelihood of ingestion of water, age, health status and frequency of exposure to the waters. 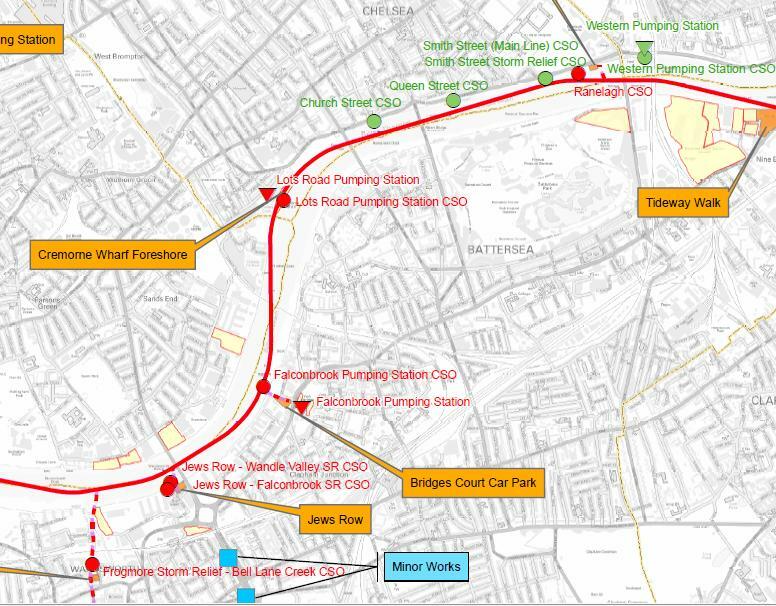 I,m not to sure how to go about this, but it would be interesting to find out if the EA have blueprints of all the discharge (outlet) points along the river from Hammersmith to Putney, sewage or otherwise. Updated list on the website, and its a drought. Do you think their too embarrassed to stick them up. Yes I know mate. I have been back over all the data we have got, and it took countless emails to get all the info after we started asking. Never had a figure on the first one but cant imagine it didnt pump out. 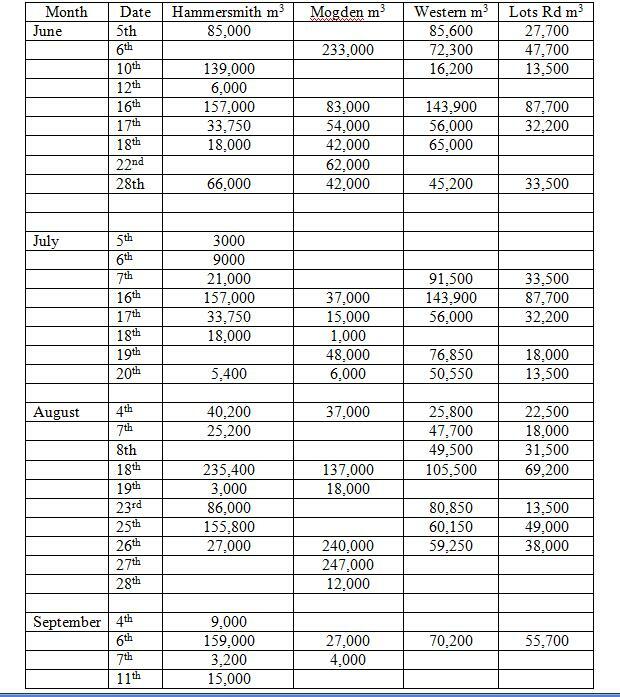 Difference is though that we did get the Hammersmith notification started, but wasn't until July so after. We have had good feedback on our email notification system about discharges to the River Thames from Mogden STW. This system has been running for some time and is clearly helpful to river users, so I wanted to let you know that we now intend to extend it to include discharges from Hammersmith Sewage Pumping Station (SPS). 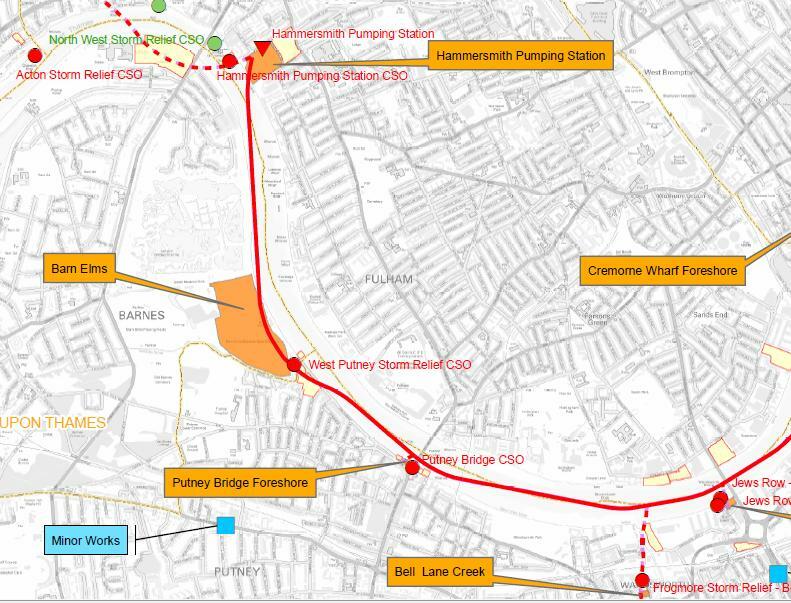 Hammersmith SPS discharges around two million cubic metres of storm water to the river in a typical year, on 50-60 occasions, from a submerged outlet just downstream of Hammersmith bridge. These discharges are carried both upstream and down by the tide -for details see the animation at www.thamestunnelconsultation.co.uk. Or in total 19,655,008,000 litres of sewage, and that's a lot of cr&p!